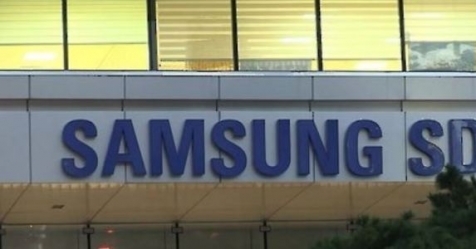 Samsung SDS said on Feb. 14 that it has developed its own blockchain accelerator technology compatible with IBM‘s open source platform for enterprises. The Korean company, a member of the Hyperledger Alliance formed by IBM, said it will expand collaboration with the US tech behemoth in blockchain technology development. Samsung SDS posted 13.3 trillion won (US$11.80 billion) in sales in 2018, becoming the nation’s first IT service provider to exceed the 10 trillion won threshold.